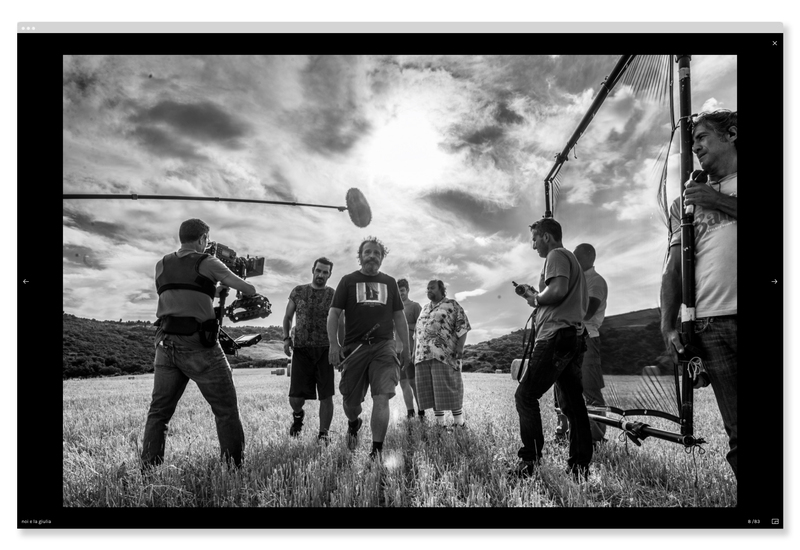 Online the new website by talented Maria Marin, specialized in movie backstage photographs. 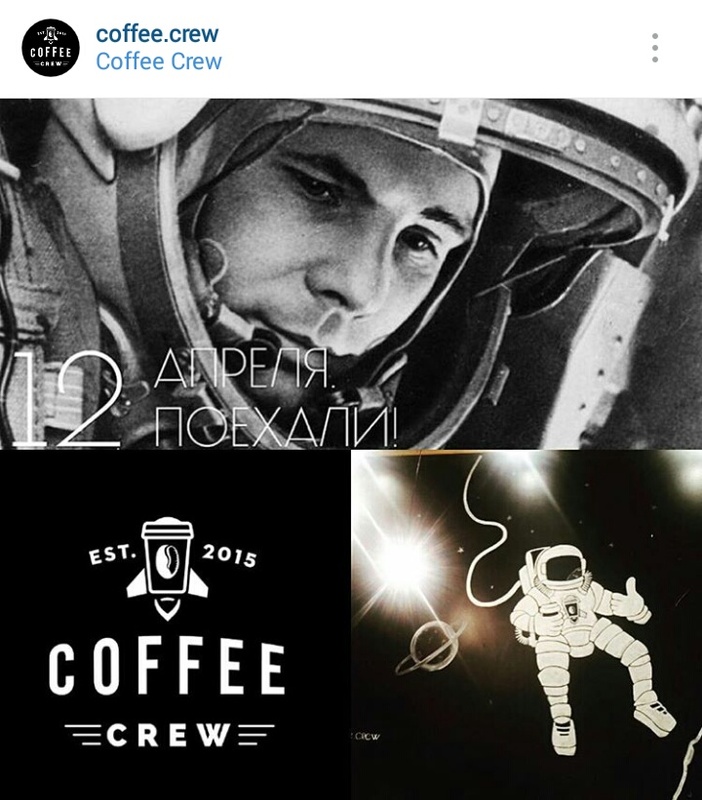 Logotype designed for Coffee Crew who celebrates Yury Gagarin anniversary. The Earth is blue from here and there’s no bundaries. Temple Bar is a pub / restaurant located in the centre of Piacenza town. 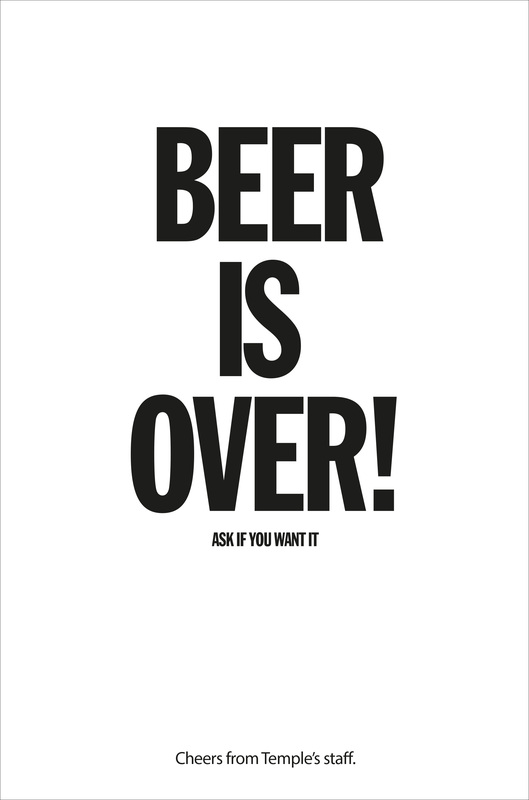 Good beers and good dishes are served every day. 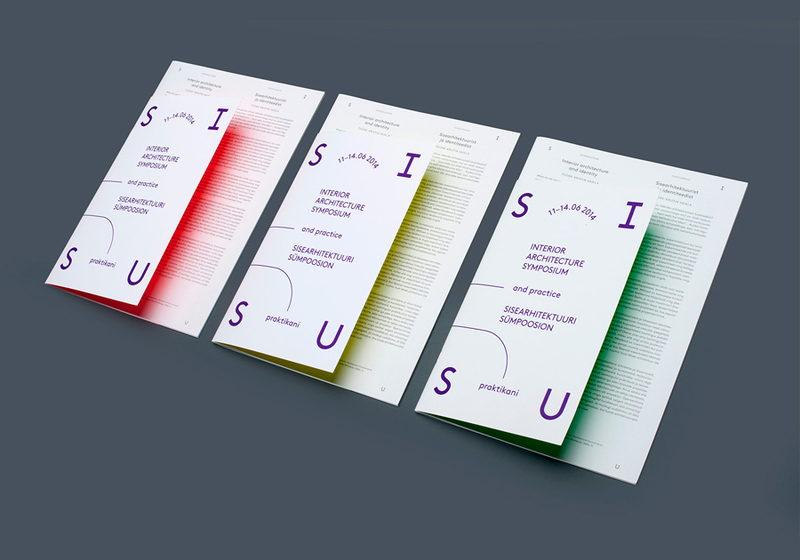 Brochure designed for Studio Griffini, a geotechnical studio based in Milan. By Bunch. 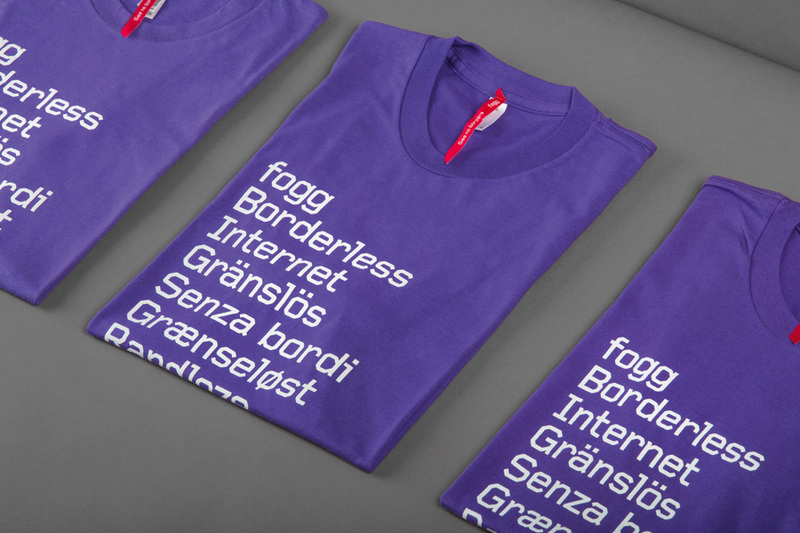 A nice use of the typesetting. Some lettering from House Industries (United font). Interior Architecture Symposium SISU Book by AKU as seen on BPO. 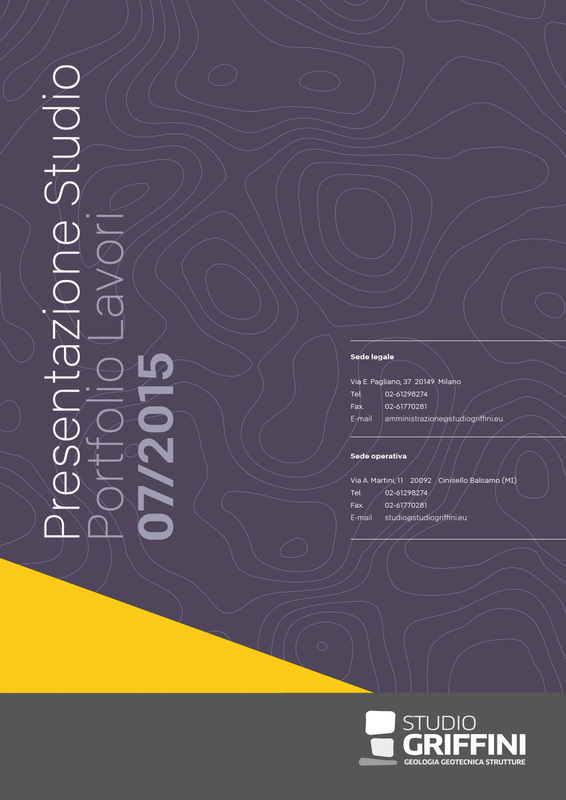 Forthcoming project located in Piacenza. Chez Art will be a creative place for photographers, creatives and musicians. I CCCP non hanno bisogno di essere legittimati da nessuno, sono la legittimazione di se stessi come tutti. I CCCP si portano addosso gli insulti del Virus e di tanti altri, e ce la fanno. 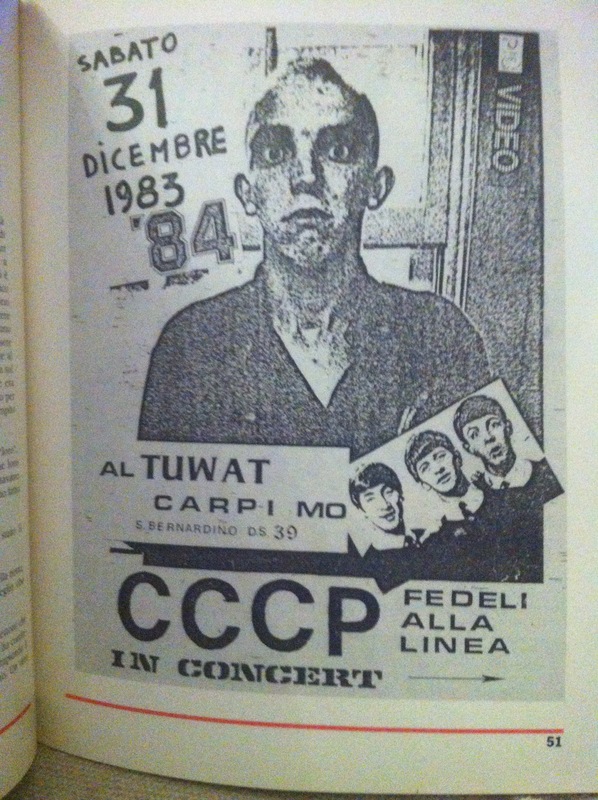 Lettera/programma dei CCCP – sabato 1-6-1985 concerto al Leoncavallo.